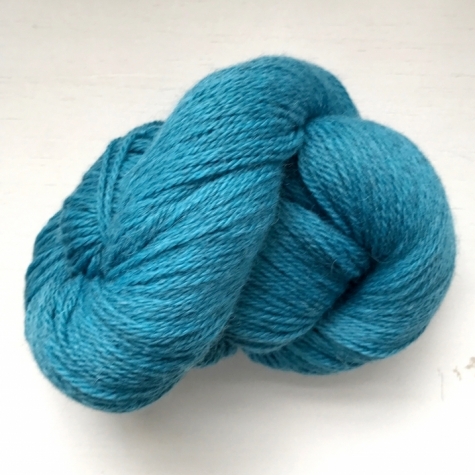 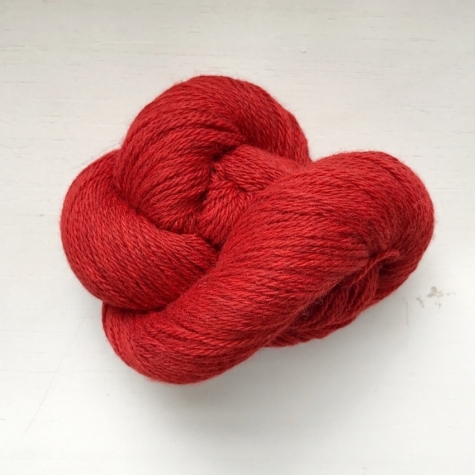 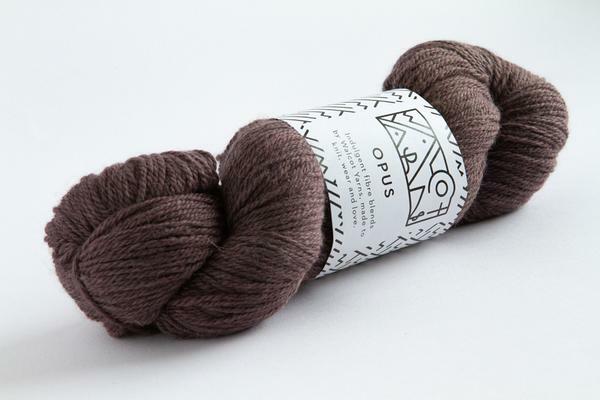 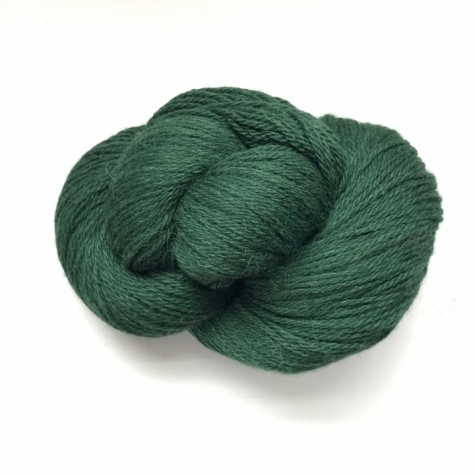 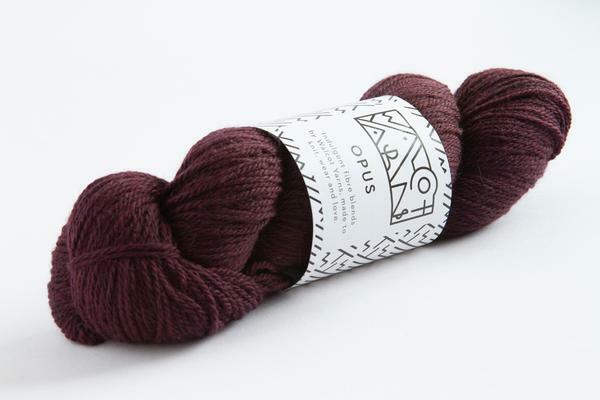 Walcot Yarns' first blend, Opus, is a lush spin of Falkland Merino and Baby Alpaca. 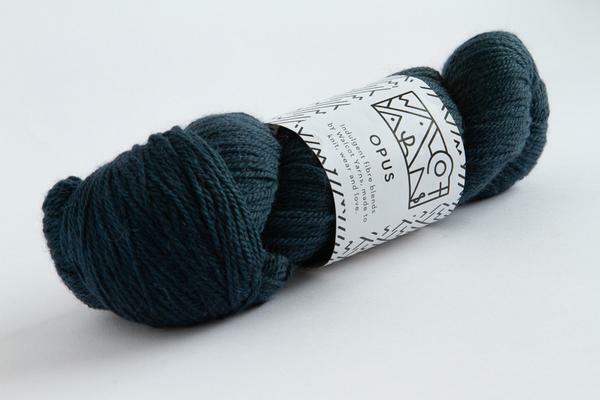 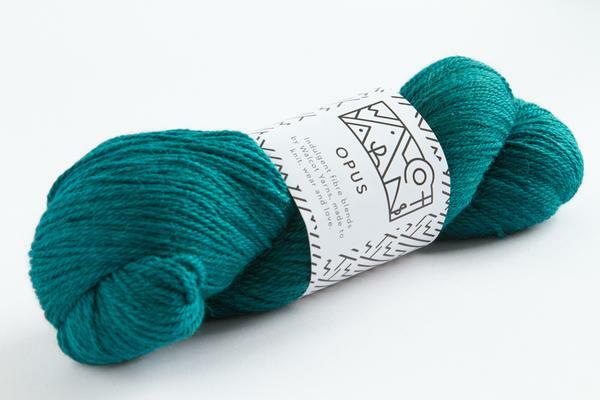 Opus is a lofty 4-ply perfect for garments and accessories alike. 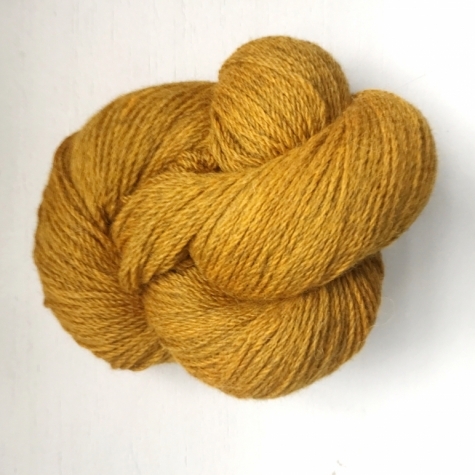 A super soft handle, more similar to cashmere than your typical merino/alpaca blend, this is both a luxurious and hardwearing yarn.